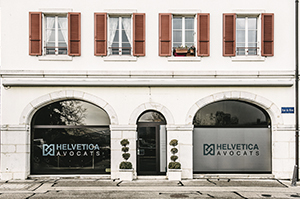 HELVETICA AVOCATS was founded and registered in January 2016 by Messrs Gilles DAVOINE, Pritam SINGH and Alexis LAFRANCHI. Gilles DAVOINE was previously already practising in Nyon, since 2007, with SOLUTIONS AVOCATS, and Pritam SINGH and Alexis LAFRANCHI, for their part, were already also in Nyon with S & L AVOCATS. They were joined by Pascale BOTBOL in April 2016, who was already working for SOLUTIONS AVOCATS, while Pritam SINGH, meanwhile, left the firm and the Bar in July 2018. 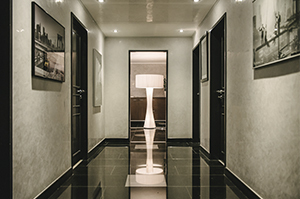 The Partners are general practitioners who offer a wide range of services, with a focus on advice and dispute resolution inter alia in the following fields : family law (divorce, protection of the marital union, etc. ), real-estate law (construction law, statutory charge, etc. ), criminal law (general and white collar), contract law (employment, lease, sale, work and services, etc. ), business law, immigration law (residence permits, work permits, naturalization) as well as enforcement law (debt collection proceedings, insolvency, attachment orders, etc.). 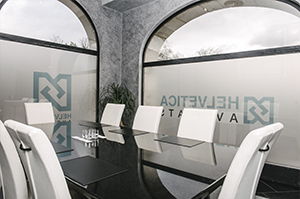 HELVETICA AVOCATS places your interests at the centre of its concerns and puts its expertise at your disposal in areas such as litigation, risk assessment and implementation of extrajudicial solutions such as mediation. Amongst other advantages it has to offer, HELVETICA AVOCATS is extremely well implanted in the region’s economy. Our attorneys will gladly make you benefit from their network. Whilst being the most important player on the marketplace, HELVETICA remains a boutique offering tailor-made solutions to its clients. If you are in need of an attorney or an advice, do not hesitate to contact us.